Happy 2017! I hope you all had an amazing break with your loved one's and feel somewhat more rejuvenated and ready for the year ahead. Here's hoping it's better than last year - whew! 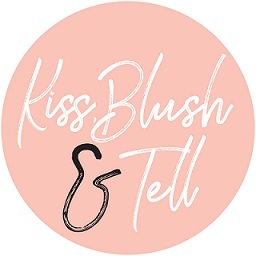 I have a bunch of fab products to tell you about that I have been using over the holiday period. I always like packing a load of new products as I am then limited to using them (and not straying to old faves, like I sometimes do). This way they get a proper test run and I can let you know about the one's that impressed me. Some (actually quite a few) got a big hell-no after giving them a few chances, but these one's stuck out to me. 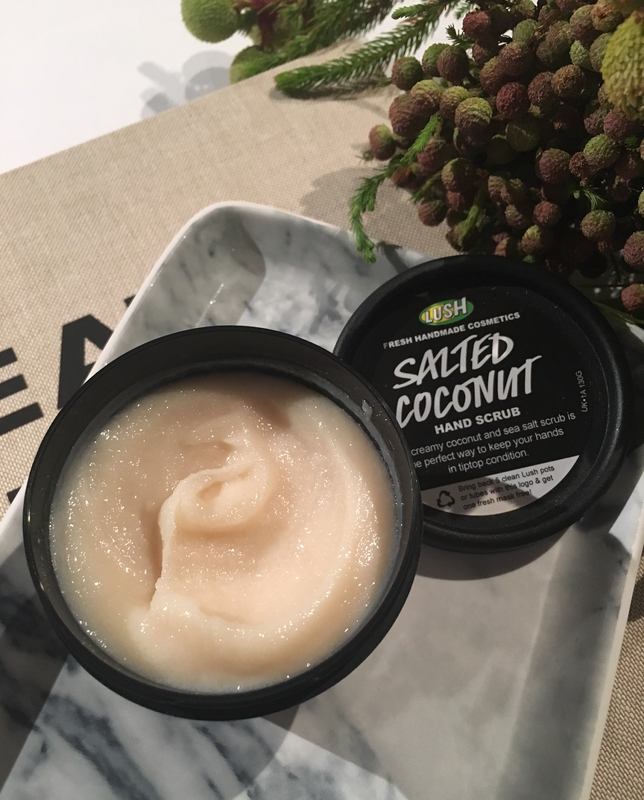 I've had my eye on this for a while and just couldn't justify another product to add to my routine, but obviously I had to get it and give it a whirl (I mean, have you smelt it?!?). Anyway, I'm so glad I did. This may sound odd, but the first thing I do when I walk in the door after a long day, without fail, is wash my hands. I literally cannot do a single thing until I have ticked this off. Usually a double wash. I find it so therapeutic so, add this into the mix and my hands feel extra cleansed and soft. The smell is literally edible, as I mentioned and the scrub leaves no oily film which I don't like the feeling of on my hands! So, after all of that, it looks like I have another step to add into my beauty routine!You can buy it online here. I got sent this oil a while ago and have to say it's lovely. 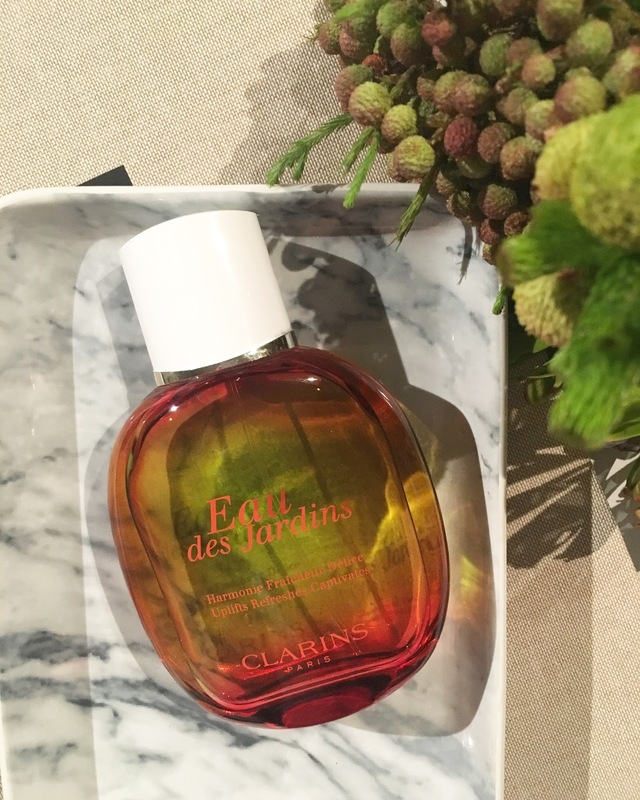 It's a high-intensity facial oil which is 100% natural and has the most glorious texture. I have gone off dry facial oils and prefer these types which feel like they penetrate my skin a lot better. This facial oil is pretty multi-purpose in the sense that you can use it day and night - mix it in with moisturiser or add a bit to your foundation to look beautifully glowey. I can't say it smells divine, but the smell is unoffensive and I guess that's what you get with a natural product which is a good thing. 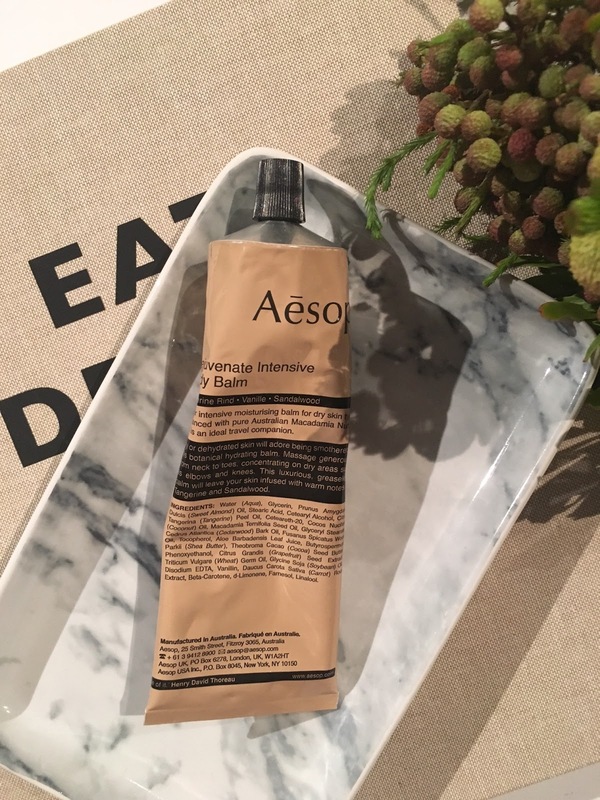 The product is made up of highly-prized oils – including Baobab and Marula. This concentrated blend of naturally potent oils is high in vitamins, antioxidants and omegas renowned for their skin-renewing, and anti-ageing properties. The HIGH! Serum provides intense hydration and deep nourishment to give your skin that healthy youthful glow which has been great after a few too many days in the sun! You can purchase yours online with free delivery here. 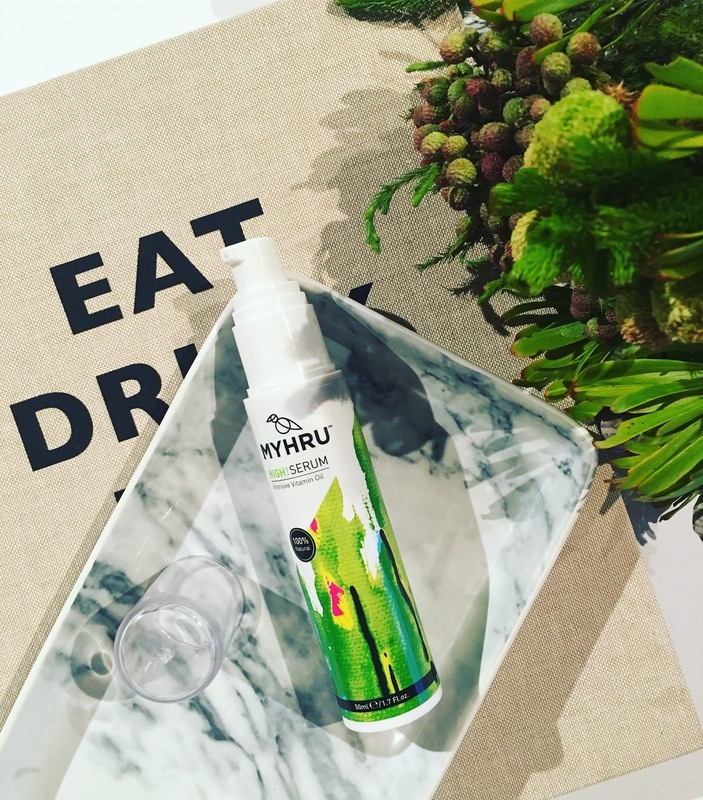 I have been really excited about the launch of this version of Ruth Crilly's dry shampoo. The 'Active' version is formulated for the active lifestyle types (not me this holiday!). It has added UV protection, pollution protection and conditions the hair. Not sure I really believe the conditions part, but I like it. 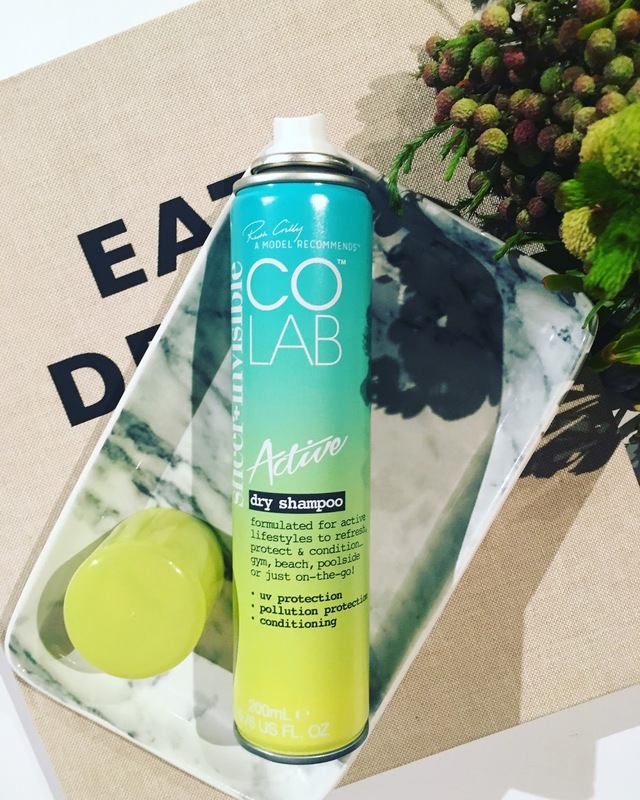 The COLAB dry shampoos are my choice at the moment over Batiste; no, they aren't as hard-core as the Batiste one's but I kind of like that about them, My hair is very normal - not too fine and not too thick so this does the job for me. I know my sister, for example, prefers Batiste as she likes the added texture. I love these though as hate the knotty feeling I get from Batiste, it does, however, mean that I use a lot more product and go through the cans very quickly. R99.99 from Clicks. I can't really put into words my love for this product. I mean, look at the packaging too! It's a limited edition too which somehow makes it even more special. 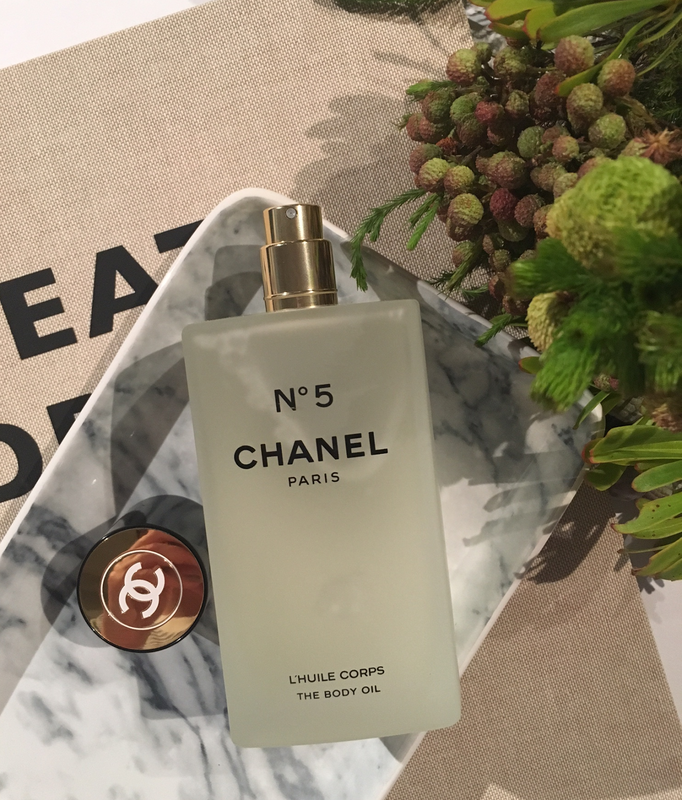 The actual product is everything a luxury dry body oil should be; incredibly scented and leaves skin with a Victoria Secret-like sheen. I never ever want this to finish, and never want it to leave my bathroom counter top - how chic?! This was used most evenings on my decollete and arms, lovely on bronzed summer skin! Available at CHANEL counters. I have to say, Prevage is one brand I just really enjoy. Pretty much everything I try from them is beautiful (still one of my best cleansers ever). Anyway, there latest foundation is no different. It is my kinda product; light coverage, super-dewy finish and anti-ageing benefits. It really is gorgeous! I wouldn't reach for this if I were going to a wedding, for example, but as my day-to-day tinted moisturiser type finish, it's gorgeous. I have got lots of skin compliments when I've worn this too! Good job, Prevage! I'm mentioning this again because I simply love this stuff. No it's not THE most hydrating moisturiser out there, but it smells like my version of heaven, and I love it for that. 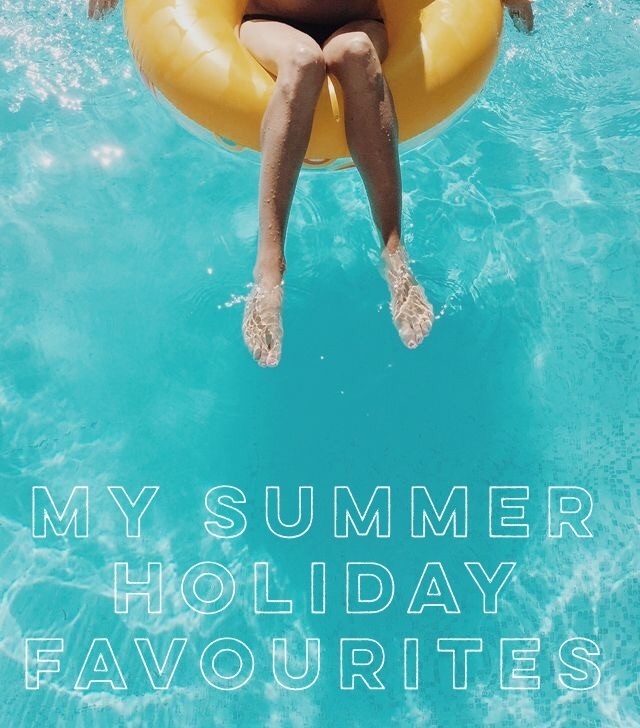 It's light and great for the warmer months and was my go-to moisturiser all summer long. I need a new tube ASAP! Available online here. I have been meaning to buy this for a while and finally remembered to grab two when I was last in Clicks. 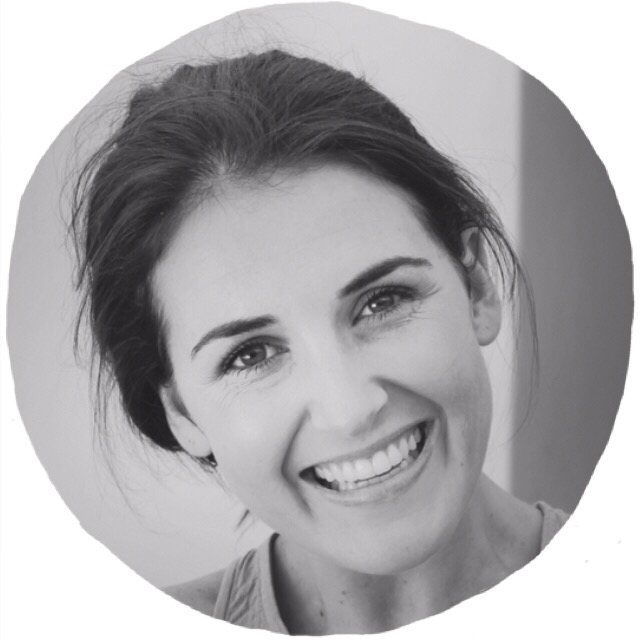 I have sworn by the Benefit Gimme Brow for years, which has done me well but is pricey at R355 a pop, 7 times the cost of the Essence one! 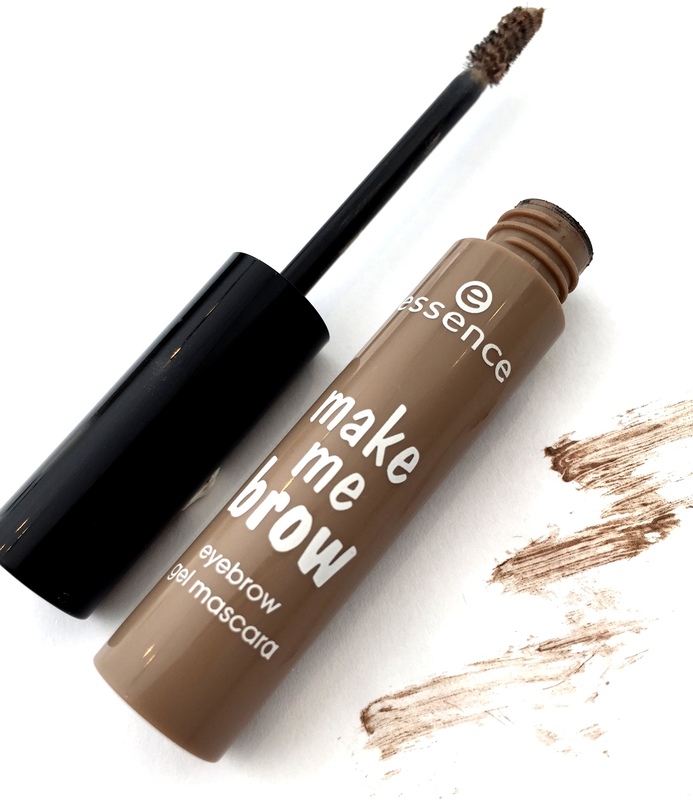 The Essence Make Me Brow is an exact replica of this product and does just as good a job. To be honest, I actually prefer it as the dark shade match is better for my brows (Benefit was a bit too light brown). It's so fab and has been my go-to brow product all holiday - quick and easy and makes your brows look perfectly 'done'. Oh, how I love a good dupe! 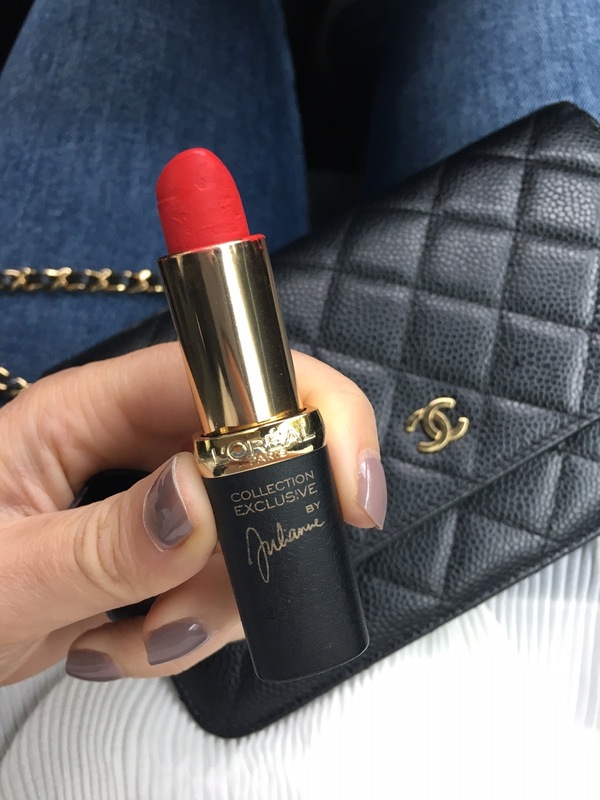 This is SUCH an old fave that you are probably dead bored of hearing about it from me but, my word, very few lipsticks rivel these one's from L'Oreal in terms of pigment, formula, staying power and shade options. I truly love them! This well-loved Julianne shade has been my go-to for the festive period for 3 years running. It's such a gem and will never get old in my books. A few of my friends have gone and bought one for themselves and agree wholeheartedly, it the best! Great products, I would love to give the Essence Give Me Brow a try, I've always used an eyebrow pencil - the stencil thing doesn't work for me. It's great and so quick and easy to use! Thanks a lot for sharing this post in the midst of us. It is one of the best place which the tourist should prefer to visit. The tranquil natural beauty as well as the picturesque view of this magnificent city Shimla is something great. Get some special deals from Bhopal here.